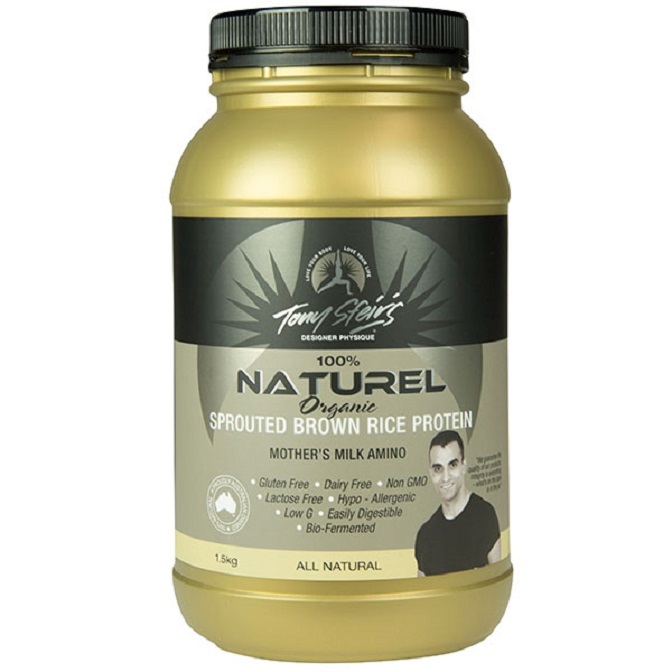 Sprouted Brown Rice Protein is an excellent source of vegan, hypo-allergenic protein that has a natural, mild and sweet flavour. It can be added to your favourite fruit smoothie, juice or to your breakfast cereal as a quick and convenient way to boost your protein intake. 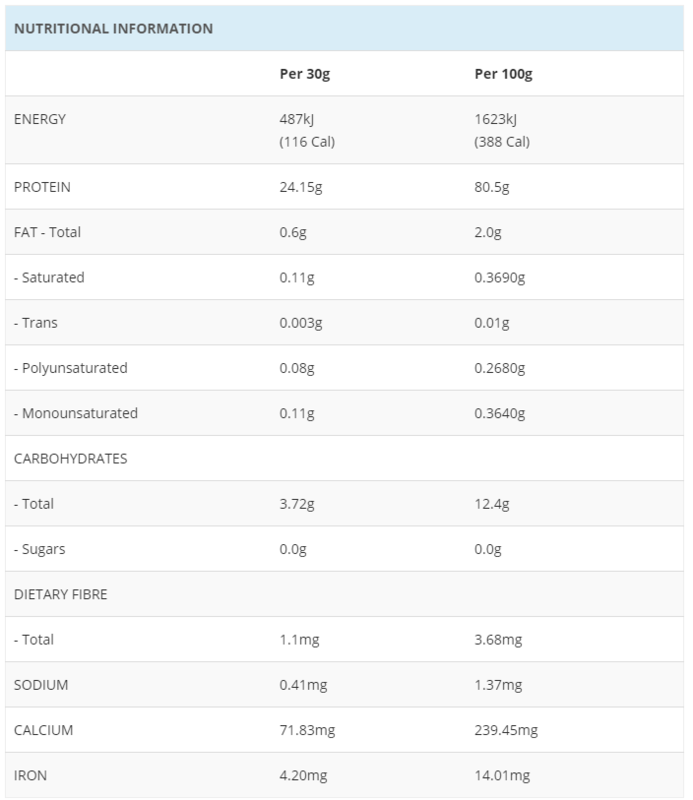 Mix 1 serving (approximately 2 tablespoons or 30g) with cereal, yoghurt or water and consume in the morning, after workout or as otherwise required.